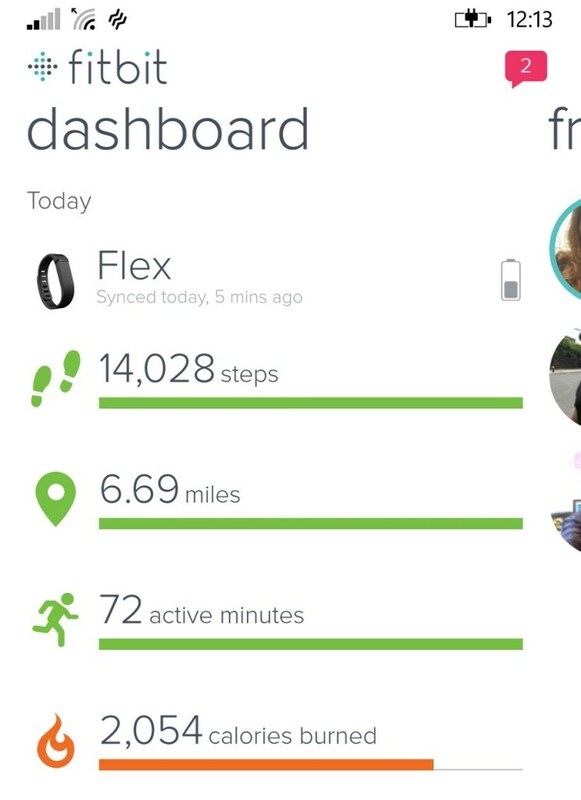 The official Fitbit App is now available for Windows Phone 8.1. Find out more details about the app inside. 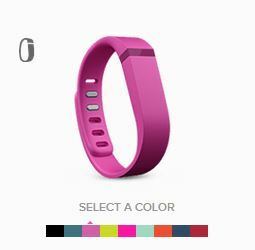 A few months ago we reviewed the Fitbit Flex activity tracker on Tech We Like. 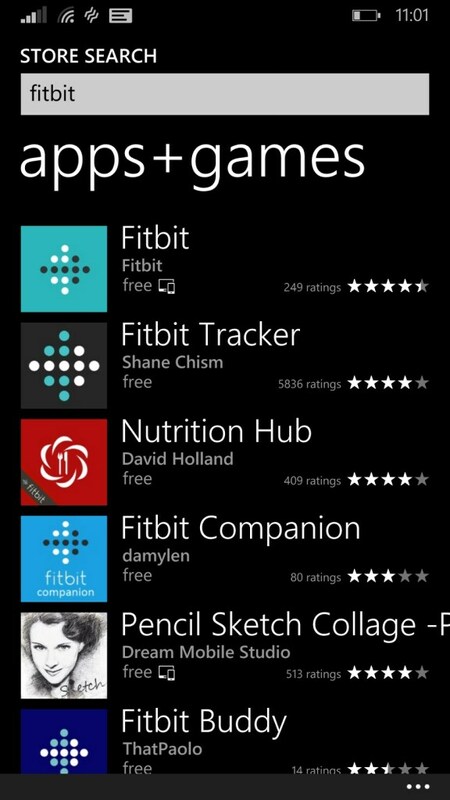 In the review I mentioned how one of my favorite things about the Fitbit Flex is the companion app. 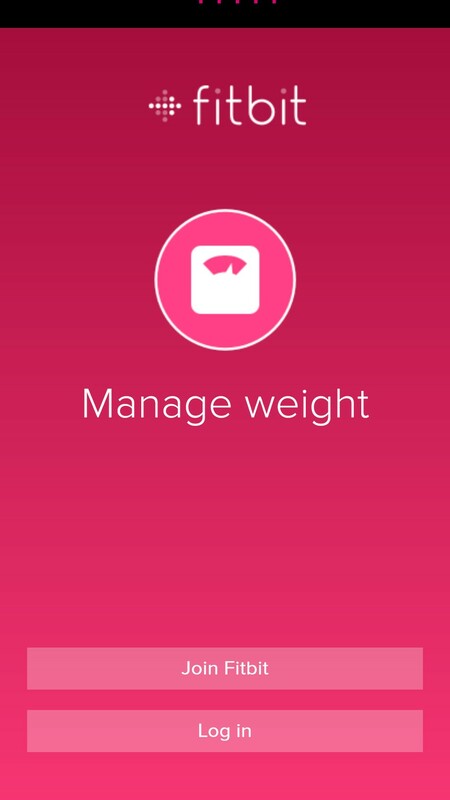 It syncs flawlessly and it’s easy to use. 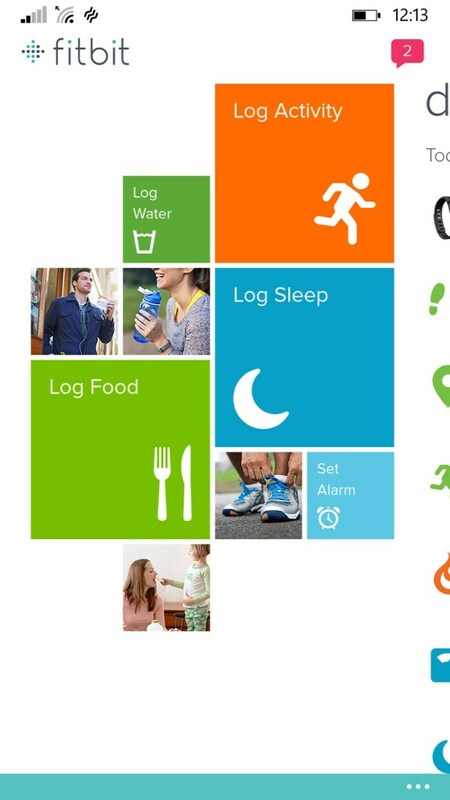 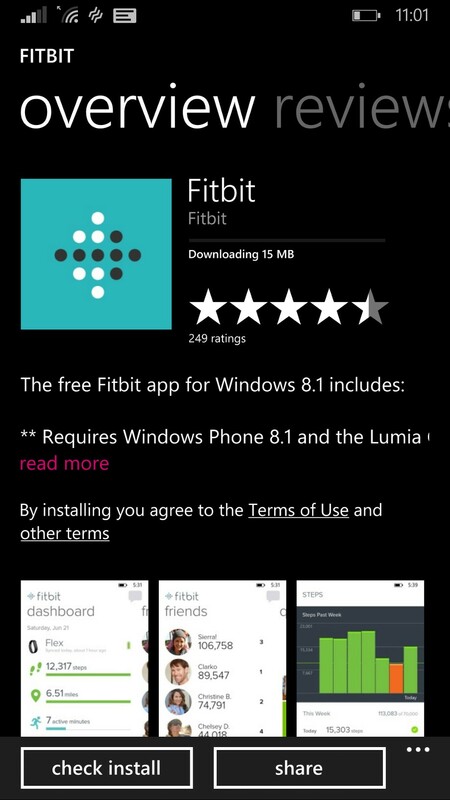 I have great news for those with Windows Phones, the Fitbit app is available for Windows Phone 8.1. 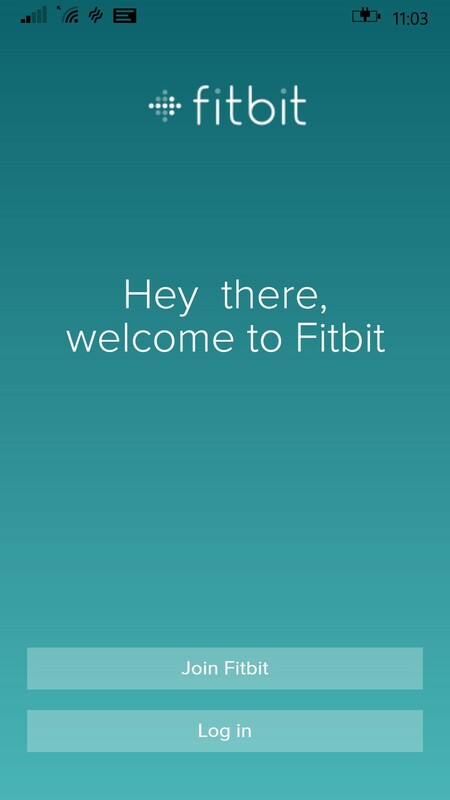 I synced my Fitbit Flex and the app seems to be running smoothly. 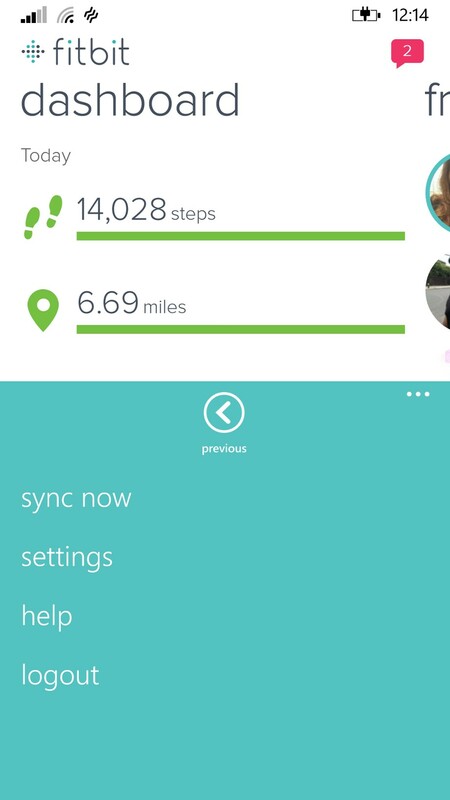 Displays the stats on the dashboard, when you swipe left, you can see your friends list. When you swipe again, you get your Activity logs. 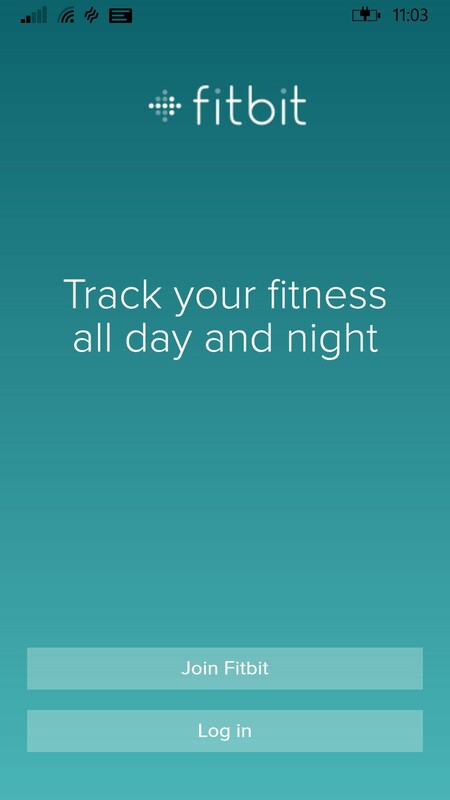 This includes “Activity, water, food and sleep”. 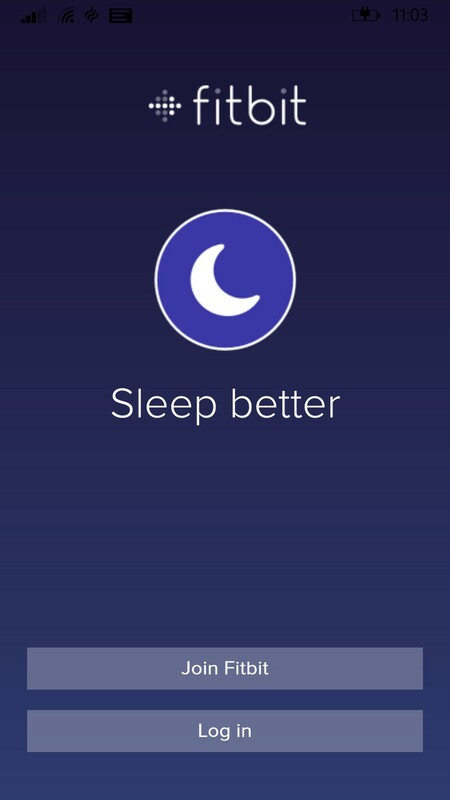 This is also where you would set the alarm.